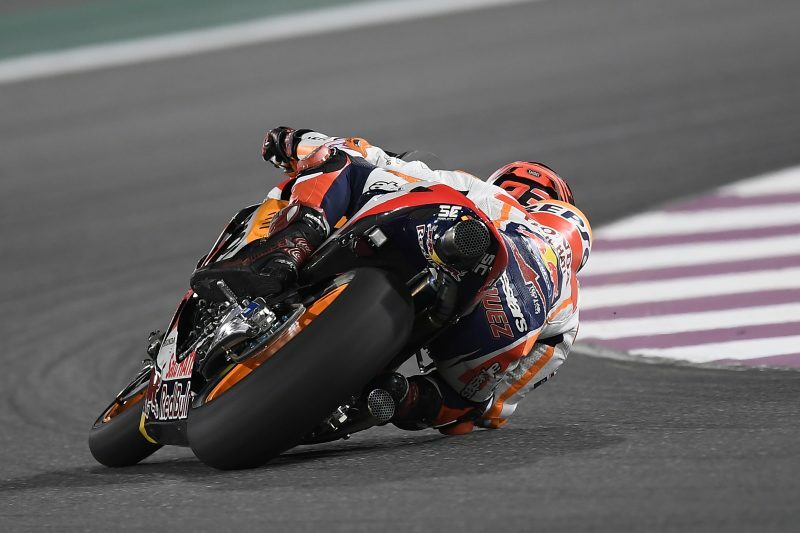 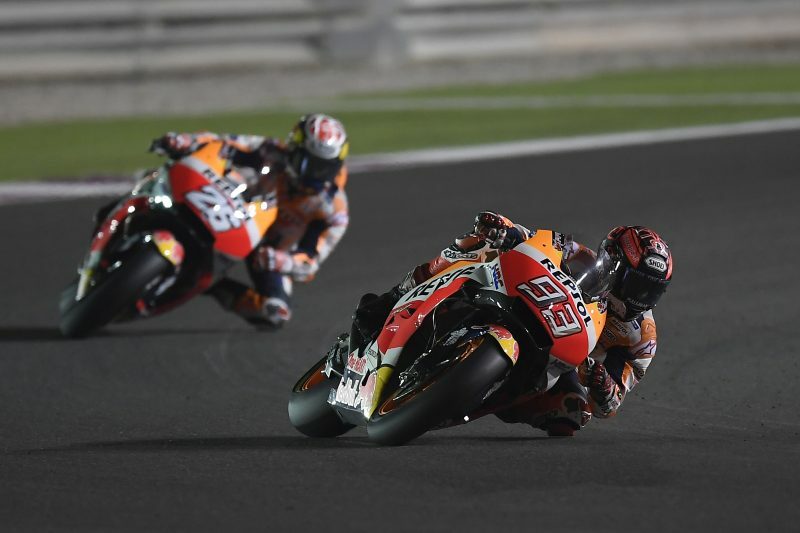 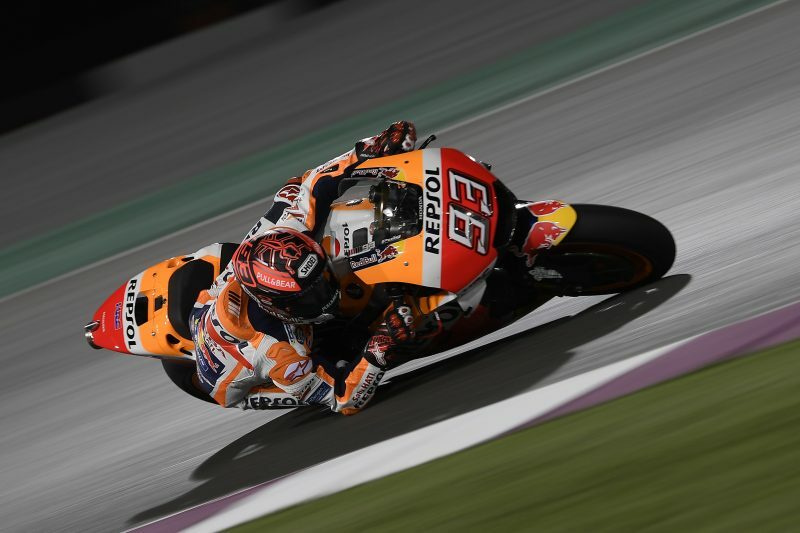 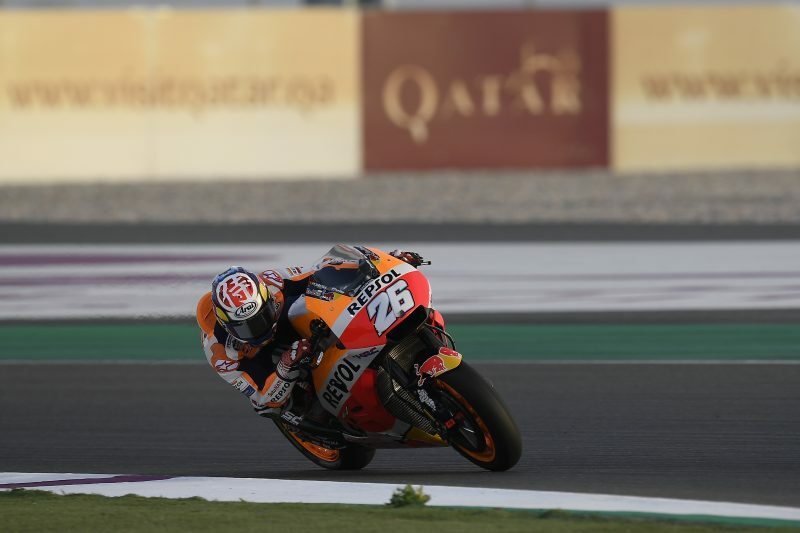 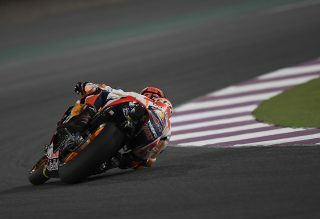 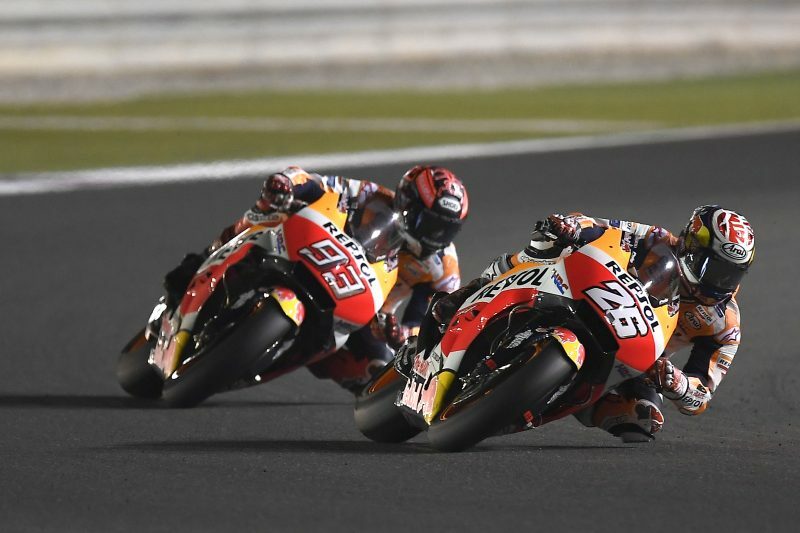 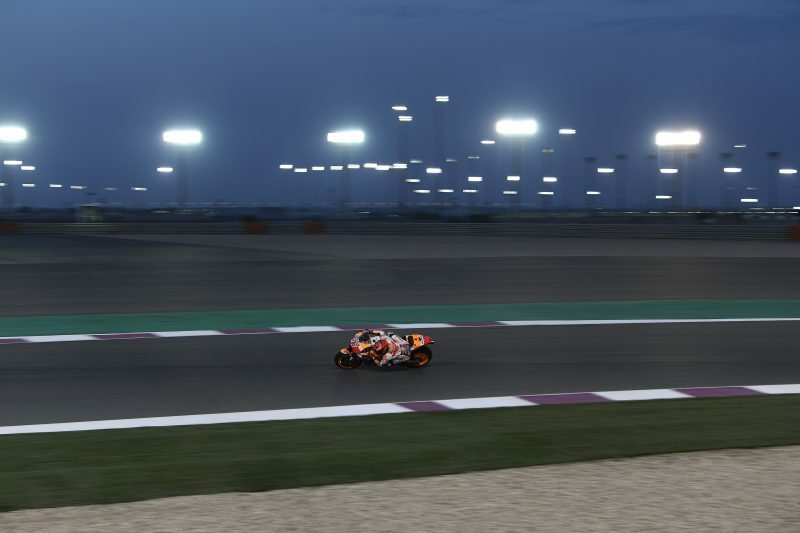 The final pre-season test of 2018 began this afternoon at Qatar’s Losail circuit. 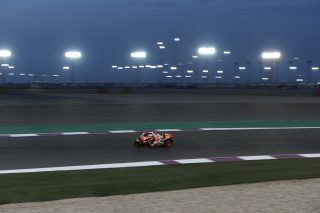 The track opened at 1 pm but Marc Marquez and Dani Pedrosa headed out around 2.30 pm, when the temperature started to drop. 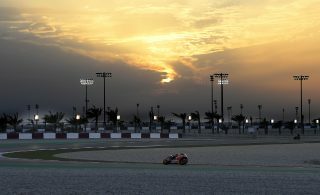 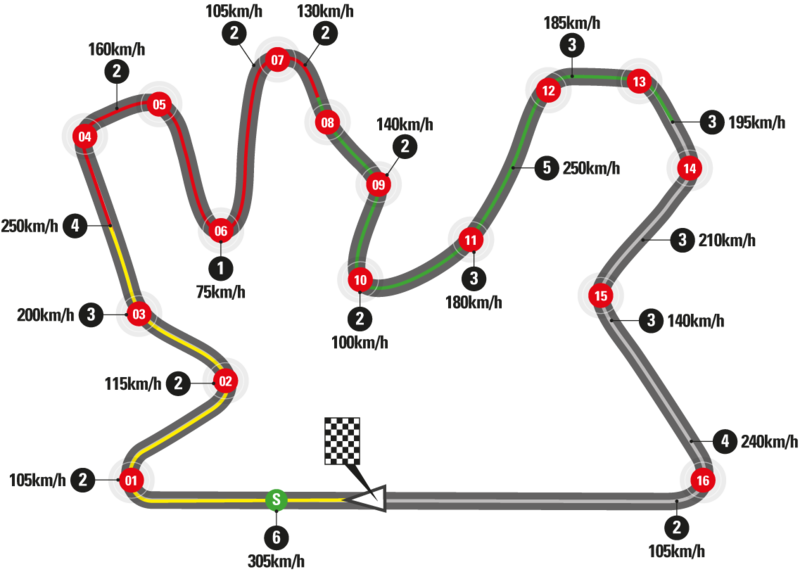 The session’s temperature range was fairly wide, from 28°C air / 38° C track in the beginning to 21° C air / 24° C track at the end. 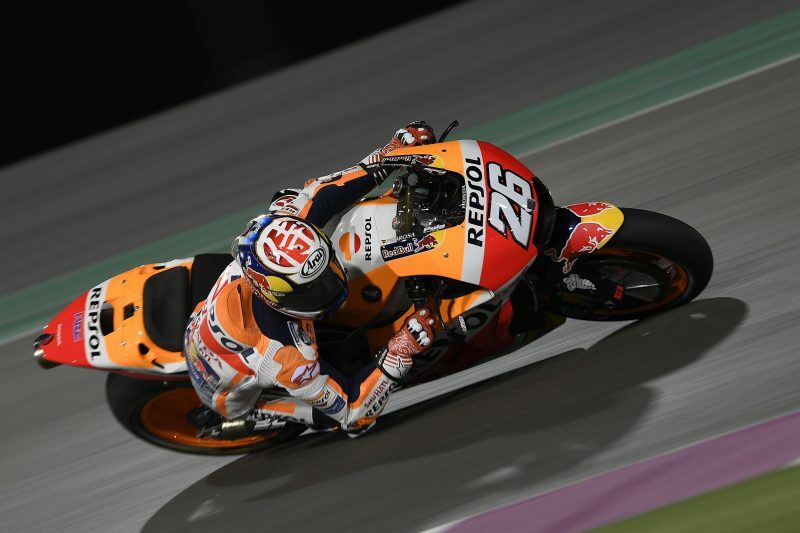 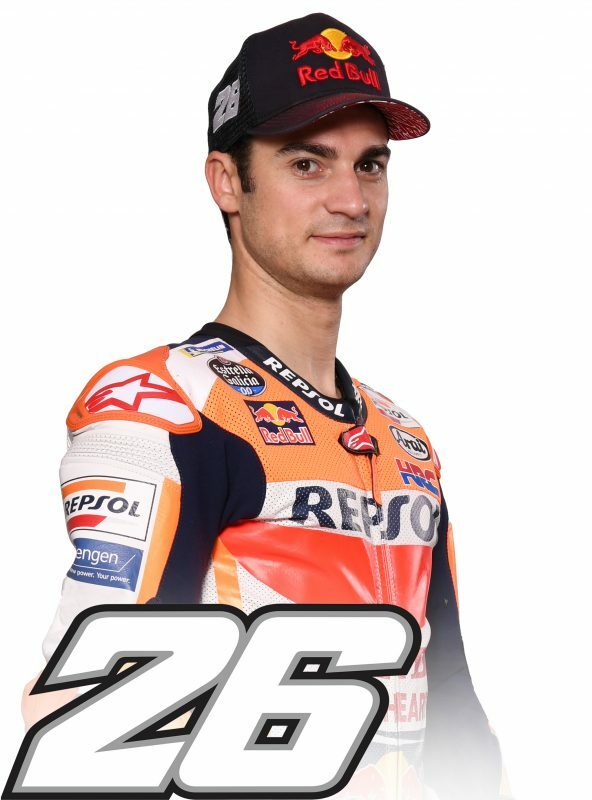 Dani was lapping at a good pace (his fastest time of 1’55.555” on lap 31 of 37 placed him 11th overall, just 0.502” off the top) when he crashed in turn 2 and hit his left hand, causing him to miss the remaining three hours in the session. 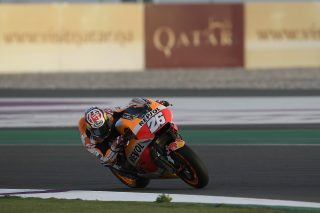 A medical check at the Clinica Mobile proved negative for any major injury, and Dani will be back in action tomorrow. 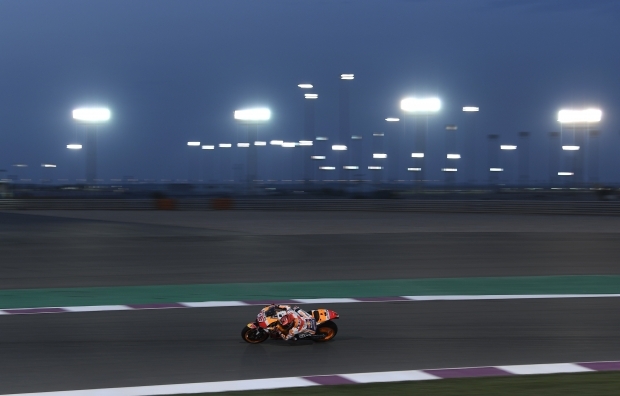 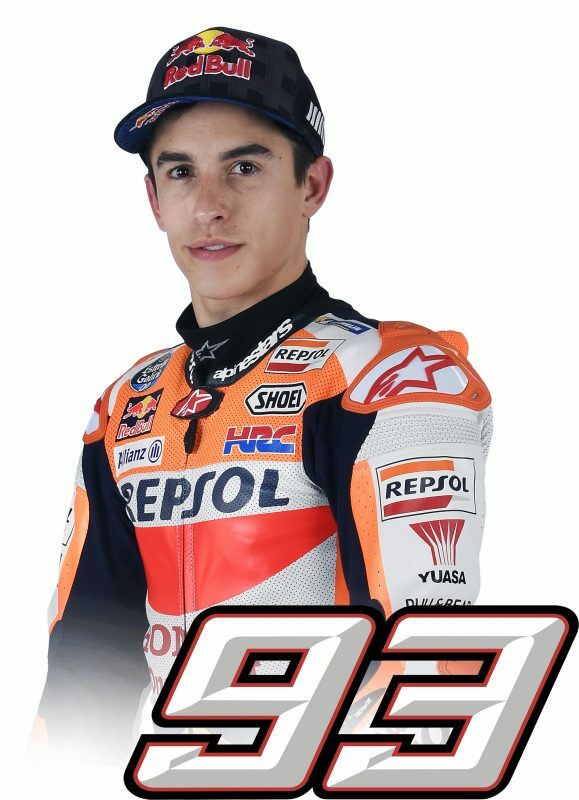 Marc today started work on his RC213V’s general setup and wrapped up the action around 8 pm, finishing 10th in the classification with his time of 1’55.545” on lap 26 of 47.